The Open Group, the vendor-neutral technology standards consortium, is hosting its upcoming event in Houston, Texas, July 23 – 26, 2018. The Open Group Houston 2018 – Digital Transformation in the Energy Industry – will bring together vendors and end user organizations to discuss the development of standards-based and interoperable architecture, with a particular focus on technical and business issues for process automation. Effectuating public service innovation for better citizen outcomes is a culmination of clear vision, enabling policies, efficient modern operations, smarter technology, and measurable goals amalgamated into a holistic construct. Government Enterprise Architecture is defined as: a whole of government approach to support government ecosystems by transcending boundaries for delivering services in a coordinated, efficient, and equitable manner. Many governments are revitalizing public administration, overhauling public management, fostering inclusive leadership, and moving their public services to become more efficient, transparent, and accountable. 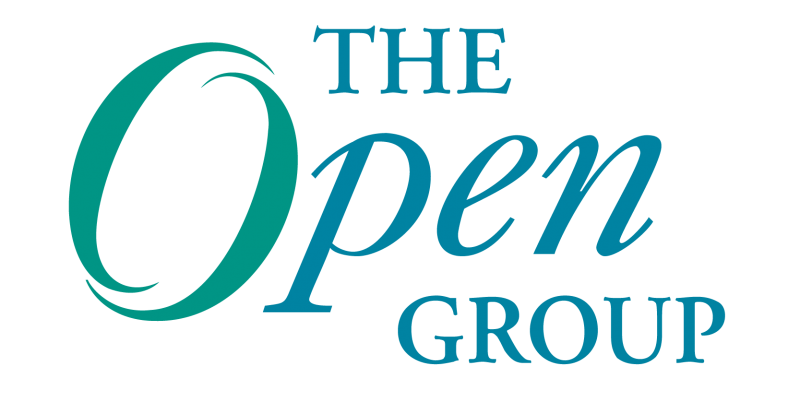 I was delighted to attend another one of The Open Group TOGAF® User Group meetings. This one was held in London on April 18, 2018 with great interactions between users of the TOGAF Standard, experts, and staff of The Open Group. Attendees got that chance to Share experiences, be Enlightened by news, and Engage in the development process by expressing needs – i.e. to SEE TOGAF a little differently. Following the second day of The Open Group London 2018, which was crammed full of content, as well as an exciting awards event on Tuesday evening, the third day, April 18th, was kicked off with both a TOGAF® User Group Meeting, as well as an IT Management Professionals Day. Following an inspiring first day in Westminster, The Open Group London 2018 continued on Tuesday, April 17th as attendees arrived for another full day of expert speakers and thought-provoking topics.